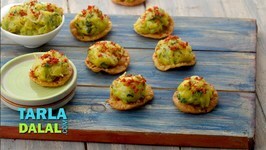 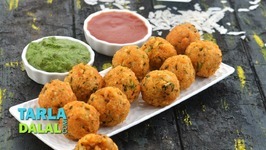 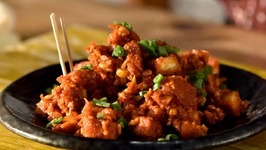 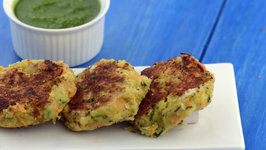 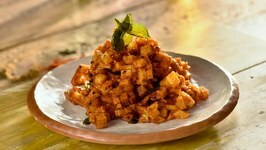 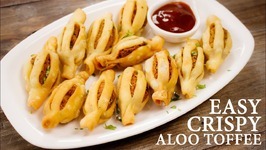 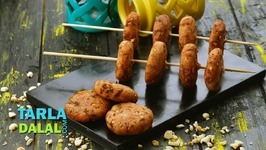 In this video, we will make crispy aloo tikki. 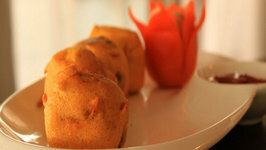 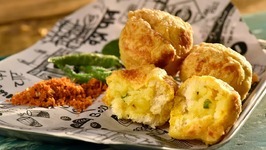 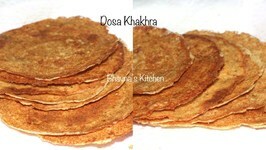 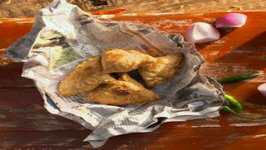 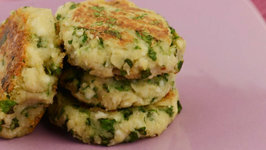 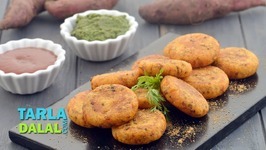 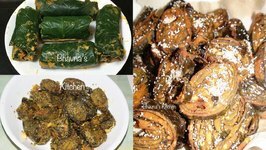 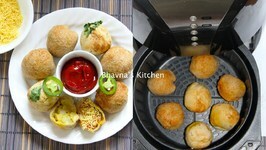 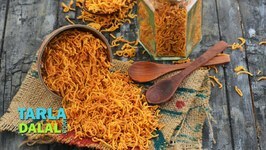 It is a very easy to make Indian Potato Patty Recipe, which is eaten as a chat as well as with chutneys. 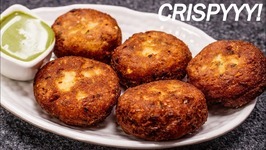 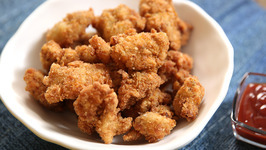 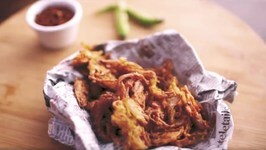 The main concern, when made at home, is to get them to be crispy and light in texture. 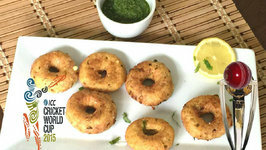 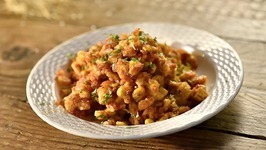 This is a street style recipe with easy ingredients.